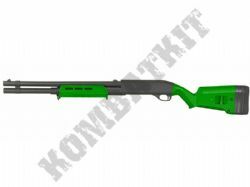 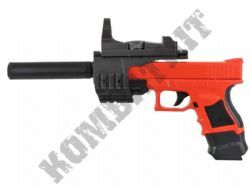 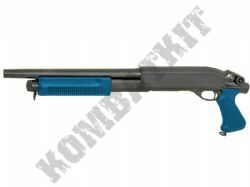 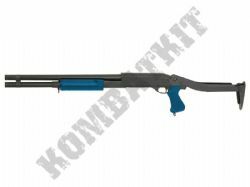 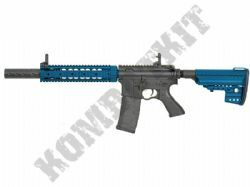 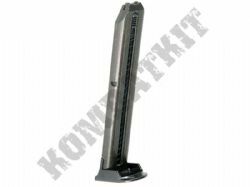 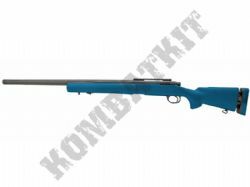 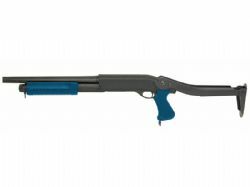 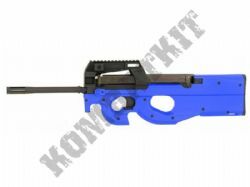 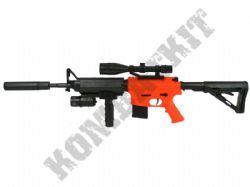 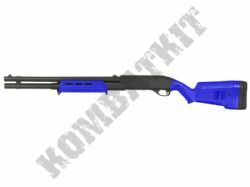 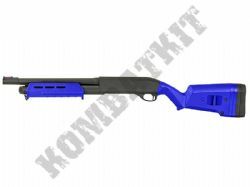 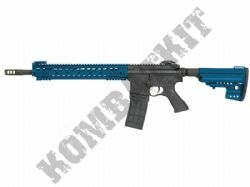 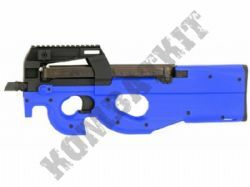 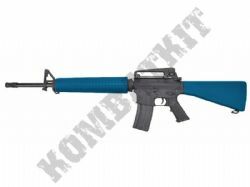 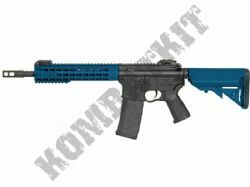 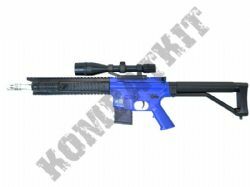 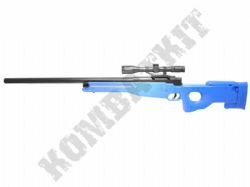 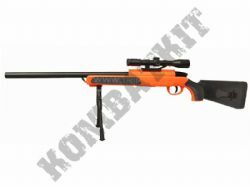 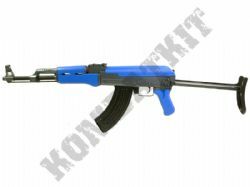 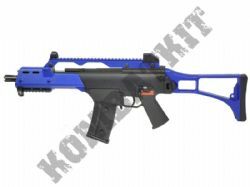 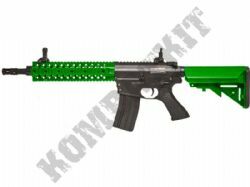 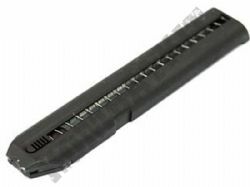 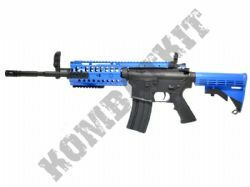 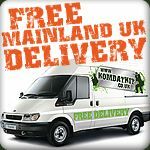 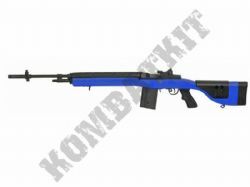 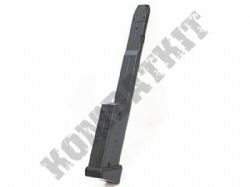 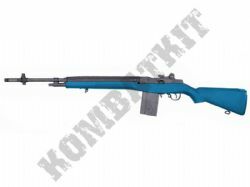 KOMBATKIT are UK stockists of CYMA Airsoft BB guns, pistols, pump action shotguns, replica revolvers, electric assault rifles & spring powered sniper rifles, plus all the spares, parts & accessories for their replica guns. 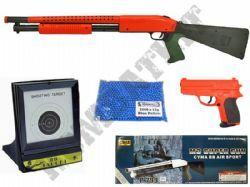 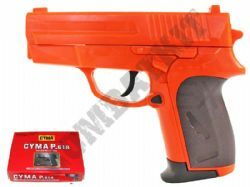 CYMA produce a complete range of airsoft replicas & 6mm BB pellet guns from cheap entry level two tone spring pistols & spring rifles, up to skirmish pro grade quality replica shotguns, battery powered AEGs & AEPs, electric pistols, electric airsoft rifles and replica machine guns. 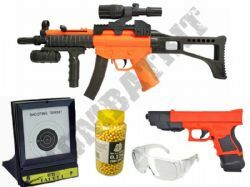 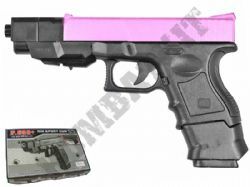 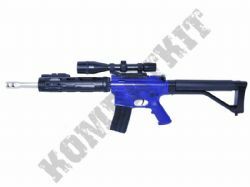 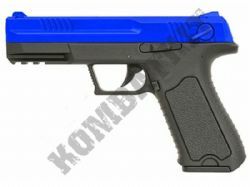 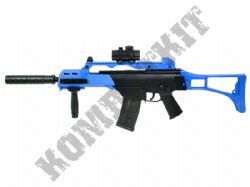 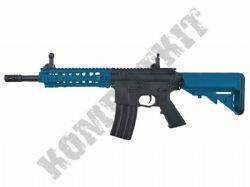 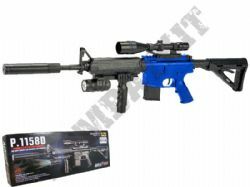 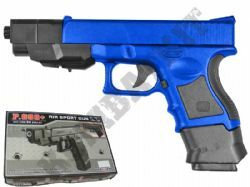 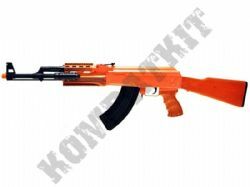 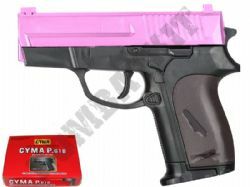 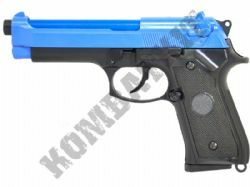 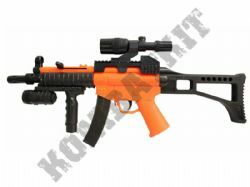 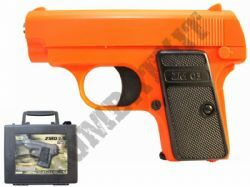 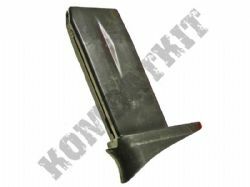 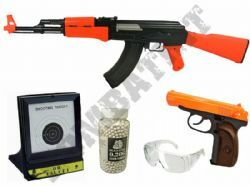 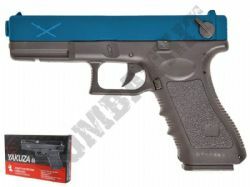 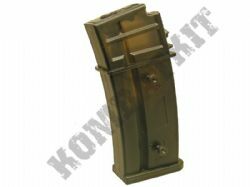 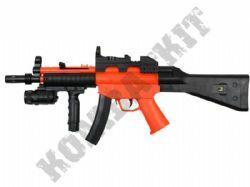 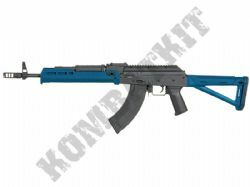 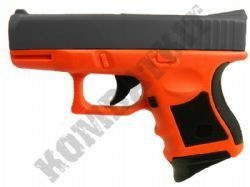 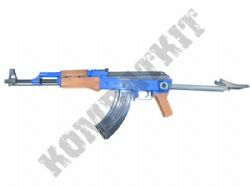 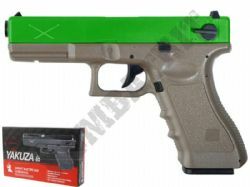 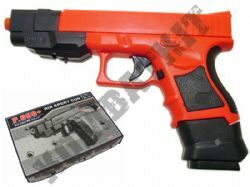 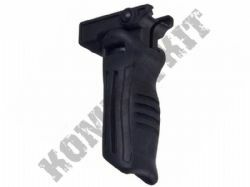 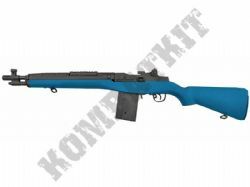 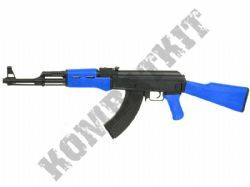 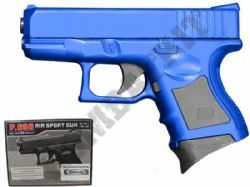 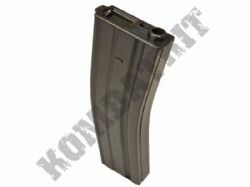 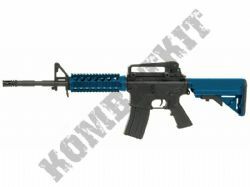 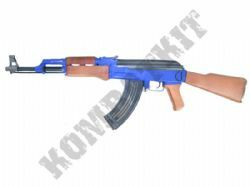 Cyma Airsoft products are all made in China, and the company is also known as producing quality airsoft replicas. 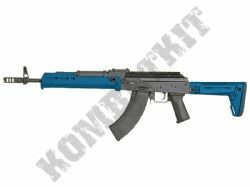 We also stock Cyma branded airsoft pistols, replica hand guns, electric assault rifles, extra magazines, plus parts & spares, gun accessories & Cyma branded tactical kit, all available from stock with FREE UK MAINLAND DELIVERY.